WELCOME to Taylor's Cove, an exclusive neighborhood off the beaten path that features a community pond with pier where you can enjoy fishing and use your paddle boat or kayak. 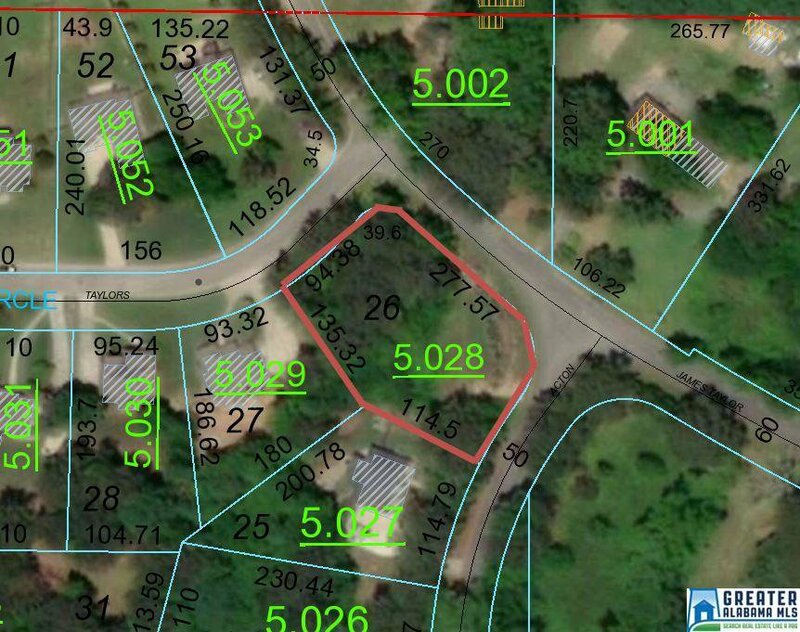 This beautiful lot is .65 of an acre and is waiting for you to build your dream home! Covenants and Restrictions require at least 1600 sq ft on the main level. Bring your plan and builder or contact the listing agent to show you our custom plans previously built. This lot has hardwoods for privacy. Don't miss building one of the last lots available! Seller has survey and perk test.